S A V A G E Teitoku! Since I’m on a two-week Christmas vacation, I decided to take this time to catch up on some anime, video games, and everything in between. I’m doing what I can to finish the chain quests for the Prototype Flight Deck before the Winter Season Event rolls in. While people spend their time going out of town and enjoy their long awaited vacation, I remain in the four corners of my bedroom finishing up some sortie maps in Kantai Collection. 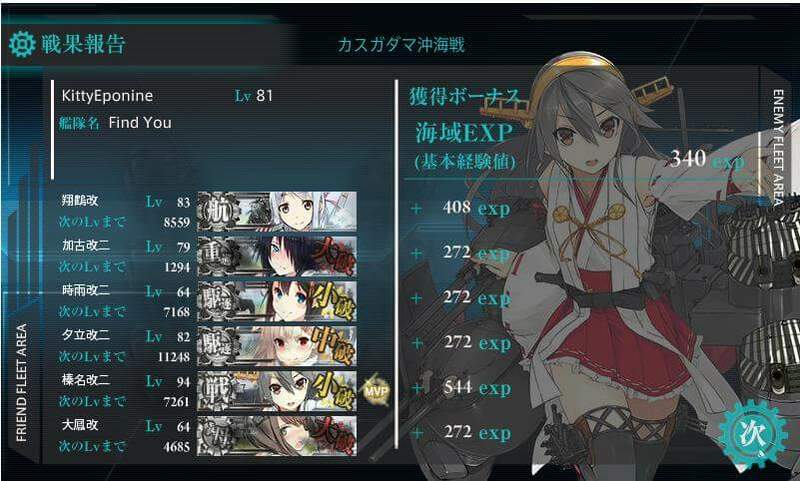 I almost lost my Taihou here. Guys, retreat if you feel that the next action might be painful. Since the 2015 Summer Event, I was stuck in sortie Map 4-3. But thanks to RNGesus, I was able to reach boss node and completed the map to head on to 4-4. 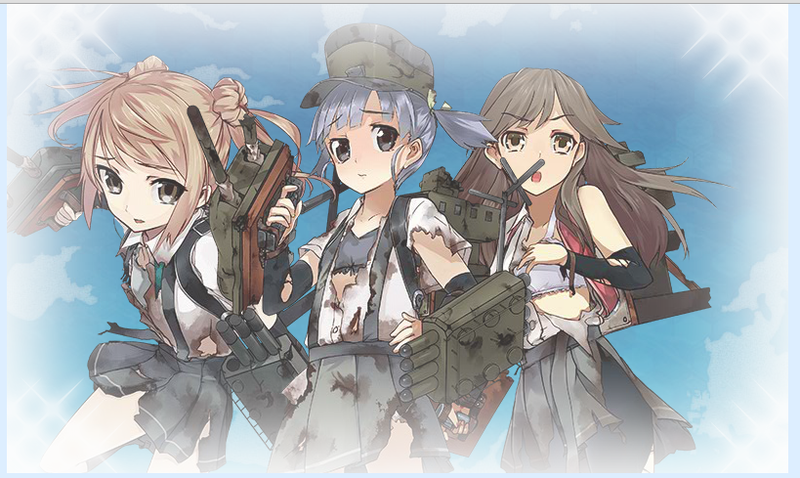 For those who haven’t experienced the hell Kancolle seasonal event maps, Sortie Map 4-4 would probably be the first map you’ll encounter where it requires you to kill the boss at least 4 times. 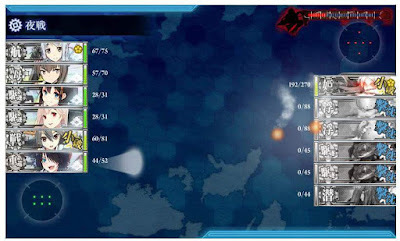 The ‘final dance’ have sub abyssals so having destroyers on your fleet is a must. 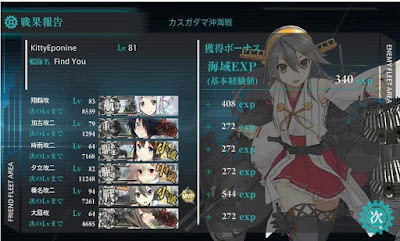 In my case, I used Yuudachi Kai-Ni and Shigure Kai-Ni. I think the most important equips here would be the ASWs for the destroyers, AP shells and Type 3 shells for Haruna Kai-Ni and Kako Kai-Ni, some green and blue planes for Shoukaku and Taihou, and I added a Type 13 Air Radar just in case. Due to the desperation of finishing, I wasn’t able to count how many buckets I’ve used for the two sortie maps. So that’s just about everything. To those who still haven’t finished these maps, just keep leveling up your ship girls and ‘may RNGesus be ever in your favor’.